Discover the triumphant story behind the magnificent mooncake – one of China’s most important delicacies eaten to celebrate the Mid-Autumn Festival. As the Mid-Autumn Festival approaches, get to know the story behind the celebration’s most revered snack – the mooncake. 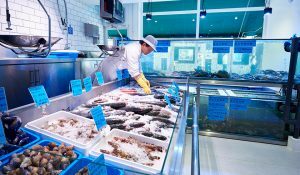 Everyone knows Chinese New Year – the dragon dances, the fireworks, the awe-imspiring spectacle. 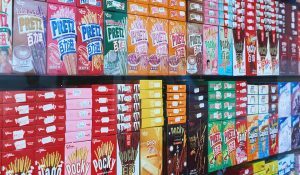 But to Westerners, little is known about Mid-Autumn Festival – a celebration almost as important to the Chinese as their famed New Year. 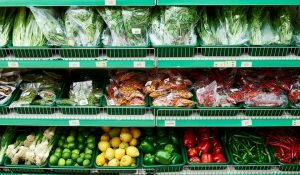 Celebrated each – you guessed it – autumn, this auspicious time honours the annual harvest in conjunction with lunar cycles. Held on the 15th day of the 8th month of the lunar calendar, this year Mid-Autumn Festival falls on 4th October. One special delicacy underpins this hallowed event – the mooncake. 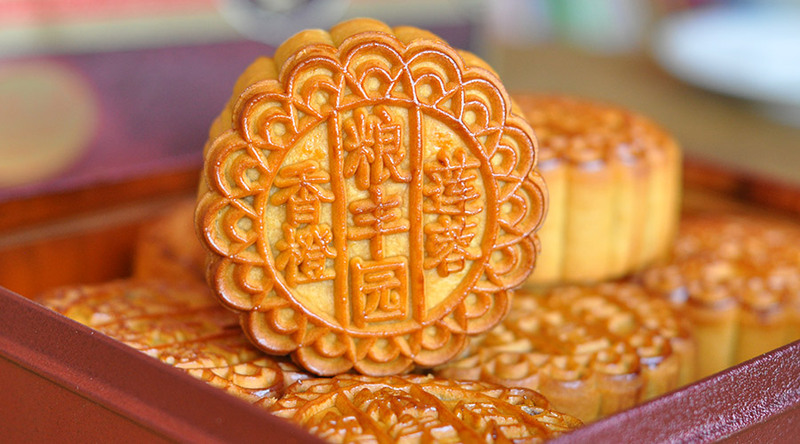 Like the pancake to Shrove Tuesday, so intertwined with this time of year is the mooncake, that Autumn Festival has earned the affectionate nickname, Mooncake Day. 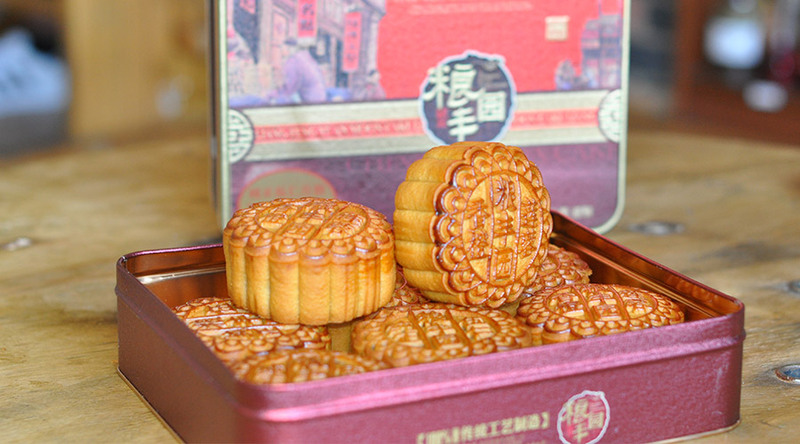 Made from a sweet, dense pastry, mooncakes are filled with a delicious red bean, sesame or lotus seed paste, and topped with an intricate pattern symbolising good-luck sentiments like ‘longevity’ or ‘harmony’. Inside, to represent the full moon there’ll often be a salted whole duck egg yolk. Chinese will gather together and eat slices of mooncake on Mid-Autumn Festival, a national Bank Holiday. 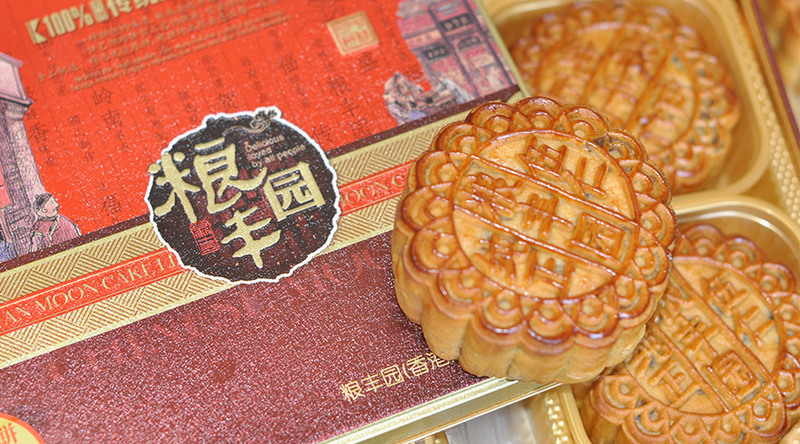 Like many Chinese customs, the origins of the mooncake lie in ancient times, in this case a time of social and political triumph – the overthrowing of the Mongol dynasty. After many attempts to invade China, the Mongols succeeded in the 13th Century, with Kublai Khan establishing the Yuan dynasty. It was an oppressive regime that saw the Chinese people ruled closely with Mongolian guards outside all their homes. Families were even expected to give the guards food and wine. 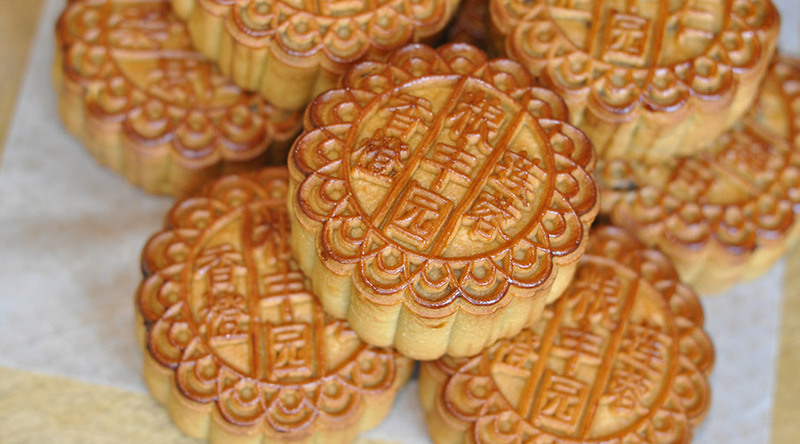 A rebel leader’s confidant, Liu Bowen suggested a rebellion coincide with the Mid-Autumn Festival and he secured permission for mooncakes to be distributed to each of the Chinese residents as a blessing to the longevity of the Mongol emperor. Within each cake was a piece of paper saying “kill the Mongols on the 15th day of the eighth month.” As Mongols didn’t eat mooncakes, their plan succeeded and the Mongols were overthrown. Why not throw yourself a mini Mooncake Festival by baking your own with our mooncake recipe, or if you head to Chinatown London you’ll find them at Oriental Delight on Gerrard Street or New Loon Moon Supermarket.